CH-17853819574EEC9 Open for Bid Get Free Account to View PLATTSMOUTH NE 1/28/2017 $396,000 View Details! CH1125858362DBCE9 Open for Bid Get Free Account to View South Sioux City NE 1/28/2017 $4,800 View Details! 321-332112 Open for Bid Get Free Account to View Peru NE 12/18/2018 $57,800 View Details! 321-229132 Open for Bid Get Free Account to View Tekamah NE 1/23/2019 $22,400 View Details! 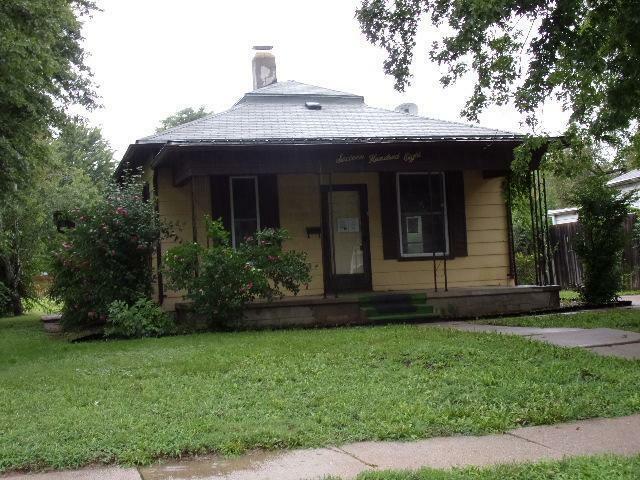 321-347215 Open for Bid Get Free Account to View Glenvil NE 2/22/2019 $61,200 View Details! 321-240444 Open for Bid Get Free Account to View Beatrice NE 4/2/2019 $47,000 View Details! 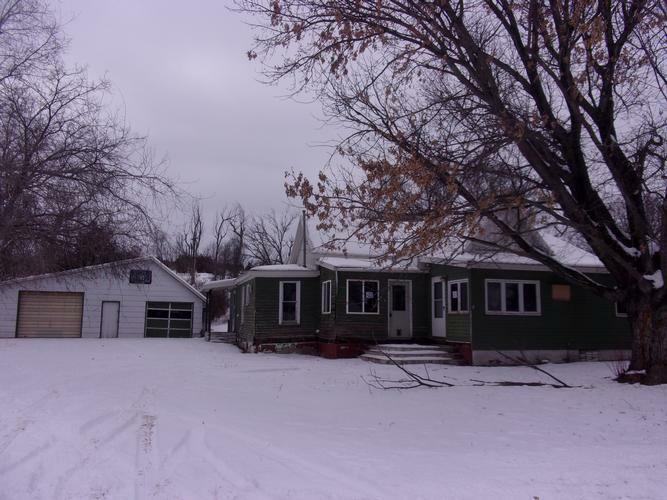 44017942 Open for Bid Get Free Account to View South Sioux City NE 3/22/2019 $89,900 View Details! 44018027 SOLD Get Free Account to View Pleasanton NE 3/26/2019 $34,900 View Details! 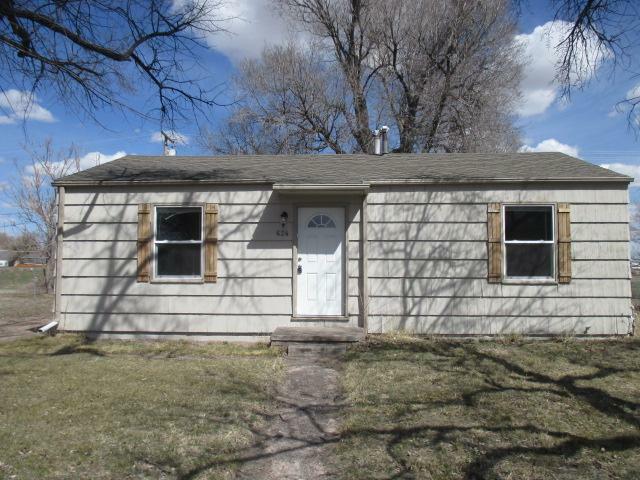 44017284 Open for Bid Get Free Account to View Henry NE 3/1/2019 $29,900 View Details! 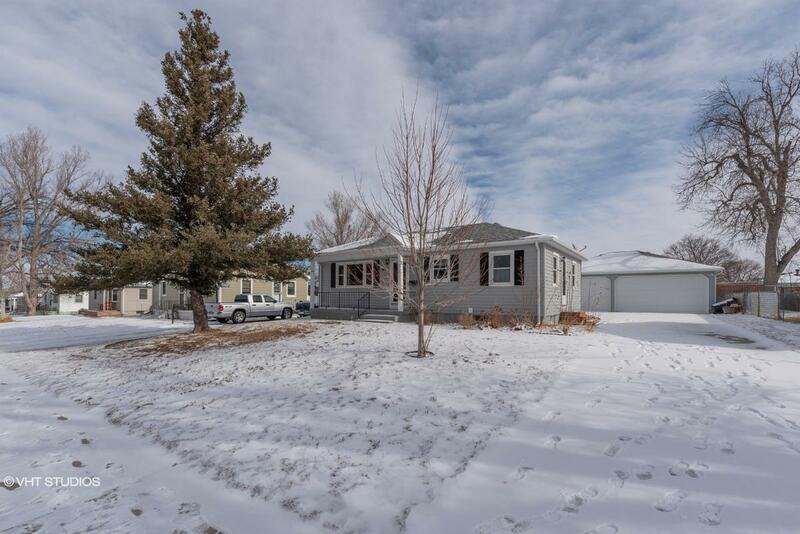 0007419184478 Open for Bid Get Free Account to View Dorchester NE 3/2/2019 $36,700 View Details! 9007145829656 Open for Bid Get Free Account to View Omaha NE 3/2/2019 $64,900 View Details! 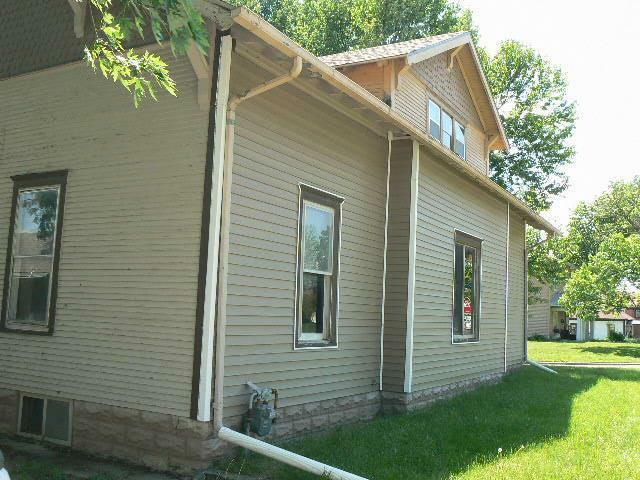 44018547 Open for Bid Get Free Account to View Sidney NE 4/16/2019 $79,900 View Details!